Intersection broadcasts live from 2:00pm to 3:00pm from the Futures Lab Studio at the Reynolds Journalism Institute. Listen live online, or check out our video stream below. 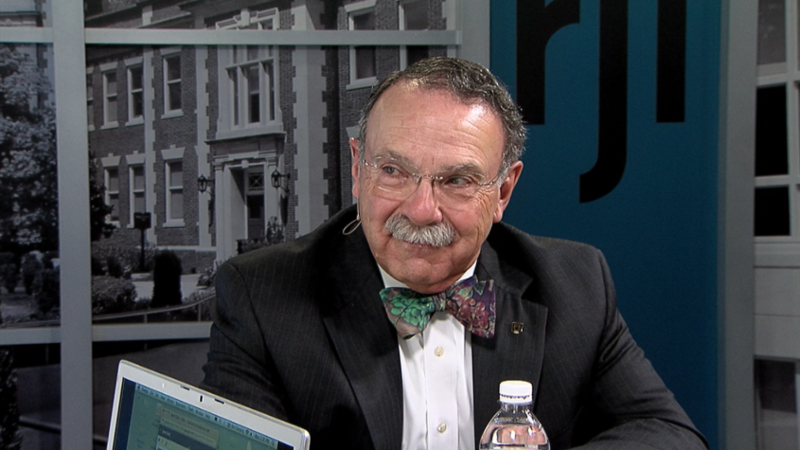 Today we are joined by University of Missouri Chancellor R. Bowen Loftin. KBIA is covering the announcement of MU's next chancellor live and online. Check this space regularly for updates. 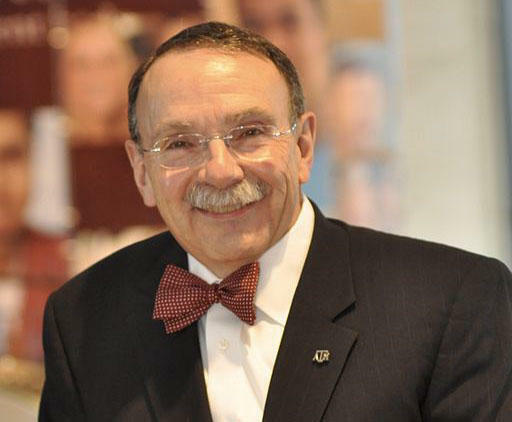 University of Missouri System President Tim Wolfe announced today the appointment of R. Bowen Loftin as MU's next chancellor. 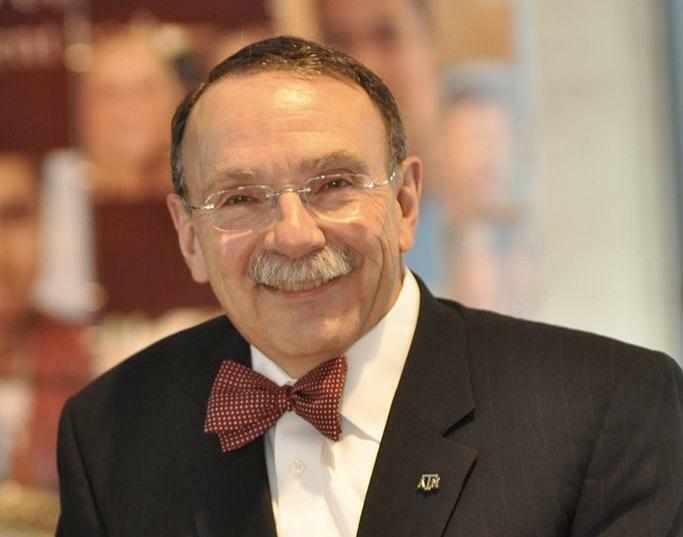 Loftin previously served as president of Texas A&M from 2010 to last July.